Javier received the beekeeping business from his parents, an activity that they have been developing since they were children. 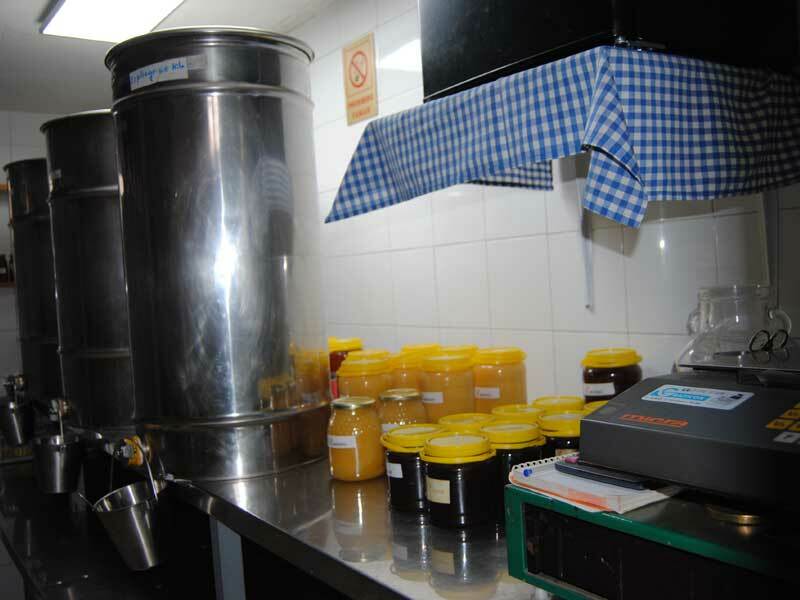 Javier has worked in other sectors and since 2010 manages more than 350 beehives, both in the operations and in the sale and marketing of the honey obtained. Javier is an example of an entrepreneur who has prioritized obtaining a quality product that at the same time guarantees the economic sustainability of his apiaries. Javier has plans for the future in which he intends to further professionalize his marketing activities. Vocational Training in Administrative, beekeeping training. The first beehives were bought by Javier's grandmother when his father was still a child. 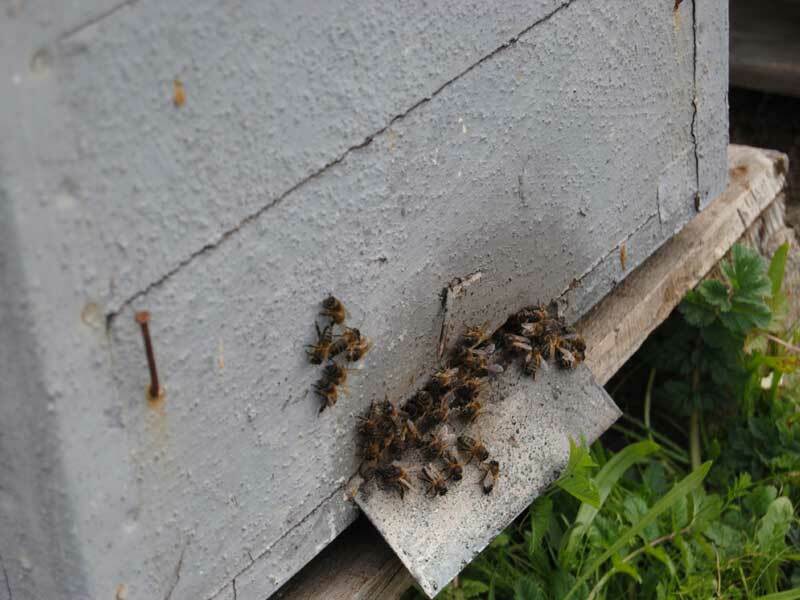 They started the activity with 32 hives which they increased to 500 hives over the years. Traditional cork hives have been replaced with the most modern ones, adapting to the legislative and management changes each time. His grandmother had sold honey directly from home in her small shop. 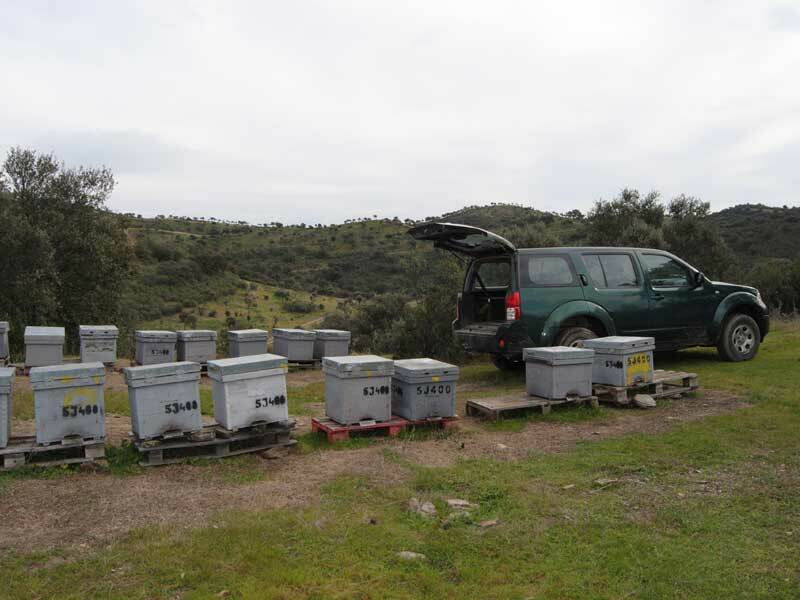 Since the succession, Javier has reduced the number of hives to 350. He has introduced changes in working habits, from a technical point of view, and has introduced innovations in management. Javier is focusing on quality production, using ecological sanitary controls, in the hopes of obtaining a future certification. 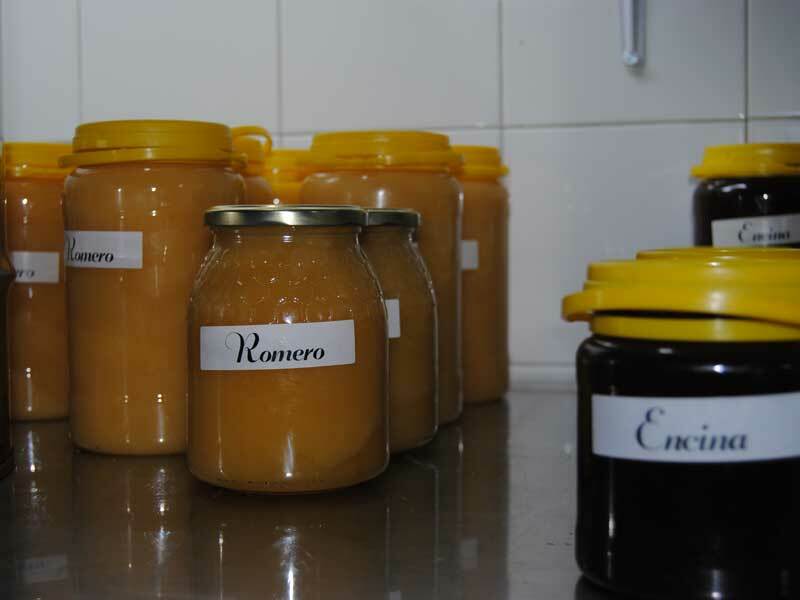 To ensure a better quality of honey, Javier has tried to reduce transhumance. He has tried to achieve optimal health conditions for his apiary in order to avoid lower quality production and reduce costs. He is trying to initiate harvesting processes that reduce labor loads, favor greater efficiency and reduce costs. He has introduced improvements in equipment, work tools and management mechanisms. Javier has lived since childhood with the beekeeping activities of his parents, but decided to develop his working life in other sectors. In 2009, Javier left his commercial job to take over the hives that his father had decided to keep after his retirement. 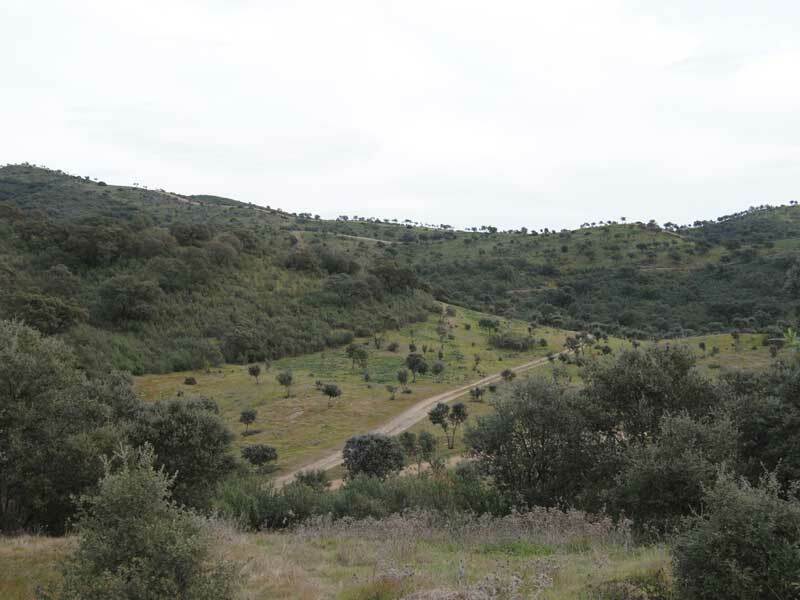 Despite the financial crisis in Spain and his comparatively save job, Javier decided to recover the CAP payment rights and the management of the farm. Since the transfer, Javier has attended various courses to deepen his technical knowledge, although he also has his father who supports him. Currently Javier is a professional apicultuist and has the cooperation of his parents in the honey shop they have at home. His sister has seen the process as natural and has supported the transfer of the business. The level of satisfaction with the process is very high, having been simpler than expected. Saturation of producers which represents a risk in terms of production. Need for continuous search for agreements and consensus in the family environment, when both generations coexist in the management of the farm. Despite the increase in disease, the impact of phytosanitary treatments pushes them to a less aggressive sanitary control. Markets seek to reduce prices, in many cases to the detriment of quality, this forces you to decide to focus on price or quality. Existence of a new law that proposes a legal framework that facilitates direct sale businesses, is an opportunity that must be developed. Lack of professionals, difficulty finding skilled labor. Administrative and price uncertainty makes it important to have the advice of unions and organizations. Technical knowledge related to the production of honey and management of bees. This sector is more developed in other countries, need to explore new techniques. Greater knowledge and skills for marketing and direct selling. Search for opportunities for diversification and definition of long-term strategies. Need to have diverse knowledge, experience in other areas. “You must be transparent to institutions”. 5. Considerations, skills/competences and queries/questions. Javier manages the operation with the collaboration of his parents. He is making plans for the future when he does not have family support, so he is trying to improve the parameters of quality and search for new markets that will make his production more competitive. - Ability to negotiate and communicate decisions and to reach agreements. - Search for innovations that make tasks more efficient and improve working conditions. - Ability to involve family members in everyday tasks. - Having knowledge and experience in other areas of activity offers new possibilities to the family farm. - Javier has gained professional experience in other activities which gives him a broader view of the possibilities of the business. Is it possible to offer different experiences to farmers, beyond the tasks of their own farm?